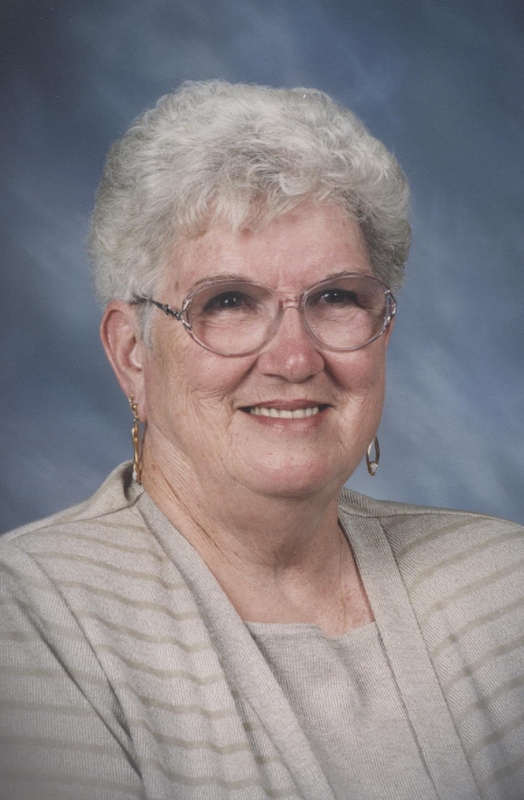 Norma is survived by her daughter, Teresa (Larry) Lechner of Stendal, Indiana; one brother, David Miller of Oklahoma; two sisters, Peggy Bowers of California and Jean Miles of Tennessee;(6) grandchildren, Ernie Fawks, Nick Merrimon, Racheal Leighty, Adam Merrimon, Shawn Parks and Rose Schoppenhorst; and (19) great-grandchildren. Friends may call for visitation at the Nass & Son Funeral Home in Huntingburg from 2:00-8:00 p.m., on Thursday, April 4th. A V.F.W. Post #2366 Auxiliary vigil service will be held at 6:30 p.m. and a parish rosary prayer vigil will be held at 7:00 p.m., both on Thursday evening, at the funeral home. Memorial contributions can be made to Somebody’s Place in Petersburg.